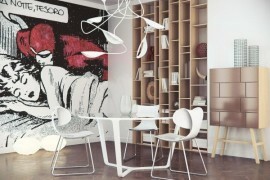 Every interior needs a hint of madness to give it that exciting, unexpected twist. Why drown yourself in serious design when you can make a grand style statement that is both fun and whimsical? 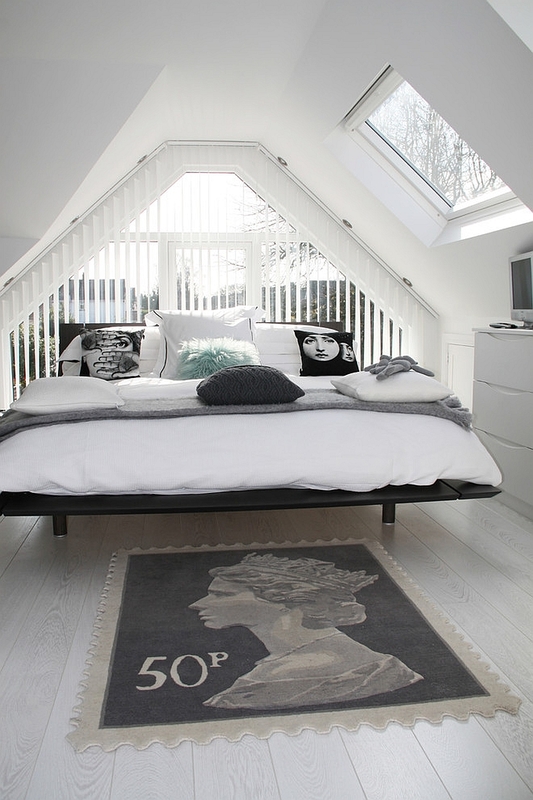 This is precisely what the genius of Piero Fornasetti brings to your home. His touch of irreverence, imagination and inspiration just might be the thing you need to set your home apart in this frantic holiday season. Fornasetti is the man who dared to think beyond the mundane, making him an inspiration for those in the fashion world as well. Design aficionados might not have heard of the name Lina Cavalieri, but the face would seem really familiar. This Italian opera soprano singer and actress was the inspiration for the most renowned of Fornasetti’s creations, the ‘Tema e Variazioni’ series. 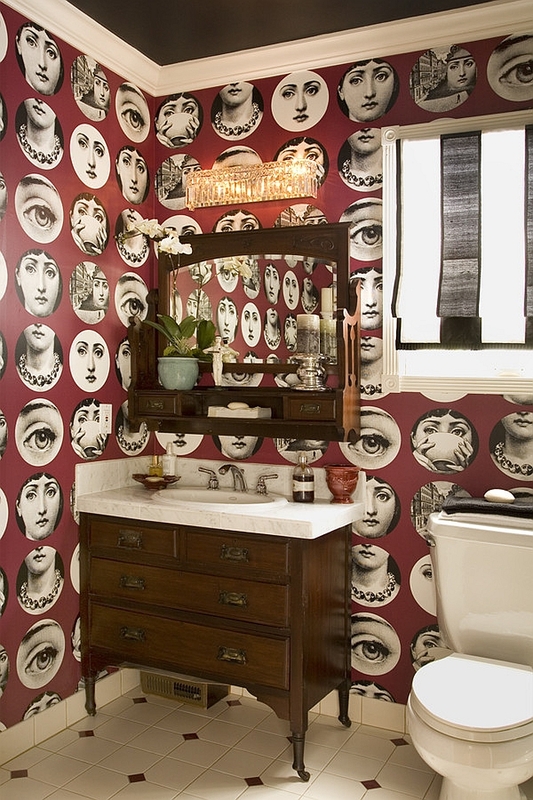 Over the years the wallpaper version of this eccentric collection of faces has been pretty popular with both designers and homeowners. Here is the ‘Theme and Variation’ Plate Series created by Fornasetti, and it is a great way to give your dining room an instant facelift. 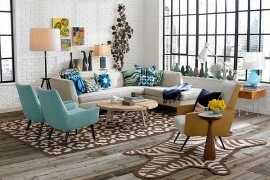 The use of neutral colors makes it a perfect choice in most modern spaces, and you truly have extensive choices at hand. Fornasetti designed over 500 variations on the face of a woman, and today there are more than 350 of them available in the Plate Series. 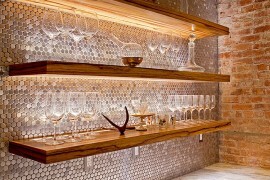 Fancy some plates on the wall? For some strange reason, the Cavalieri-inspired wallpaper seems to be mostly used in powder rooms and bathrooms! 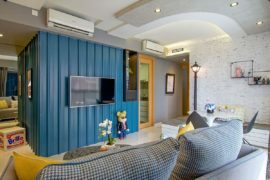 Maybe people find it more comfortable to use this striking wallpaper in smaller rooms, or maybe they prefer a more retro-inspired setting in these two rooms. Regardless of the reason, it sure is a trend that seems to be catching on. Prefer something less striking and far more understated? 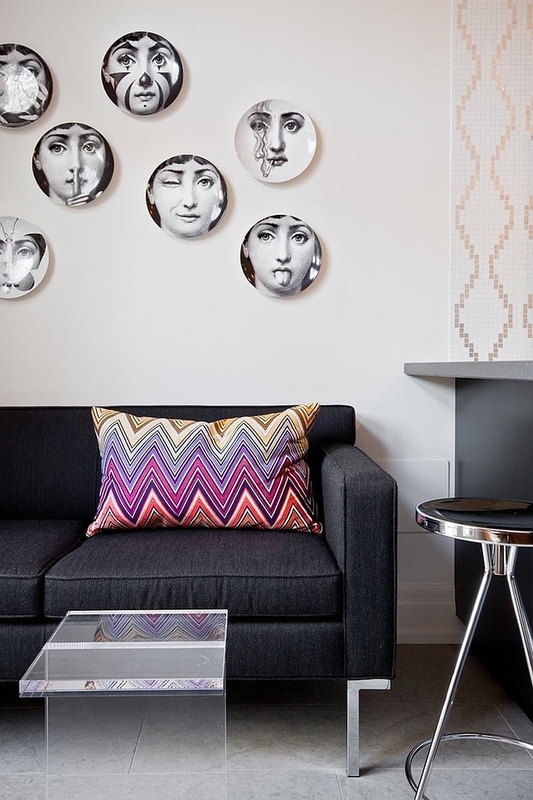 The Fornasetti Theme and Variations Pillow might interest you. 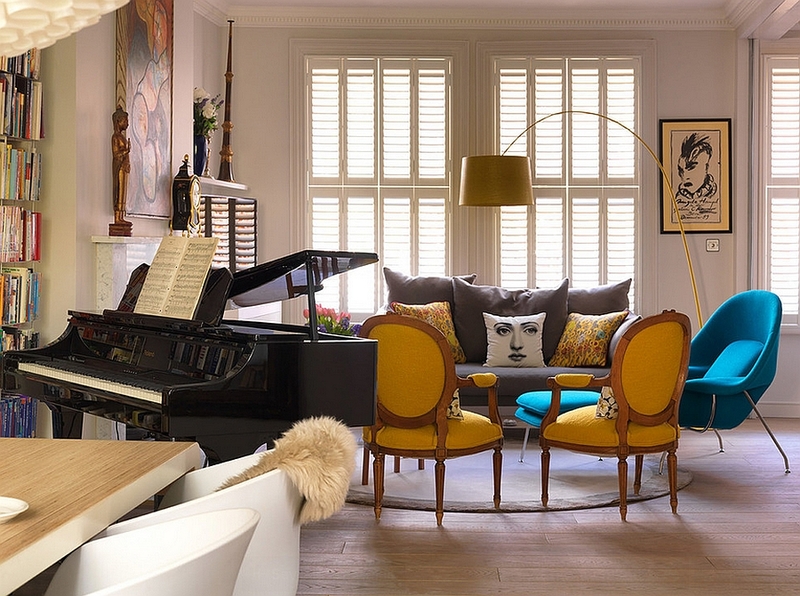 You can see how just a couple of these pillows here instantly draws your attention and gives the room a touch of bold eccentricity. Once again, it is the color scheme of the pillows (simple black and white) that gives them the real advantage. 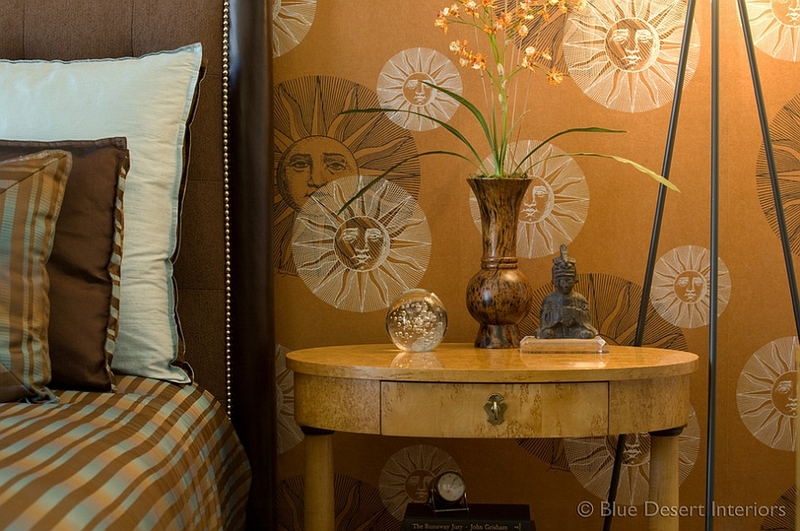 They add an element of surprise without altering the color scheme of the cozy bedroom. 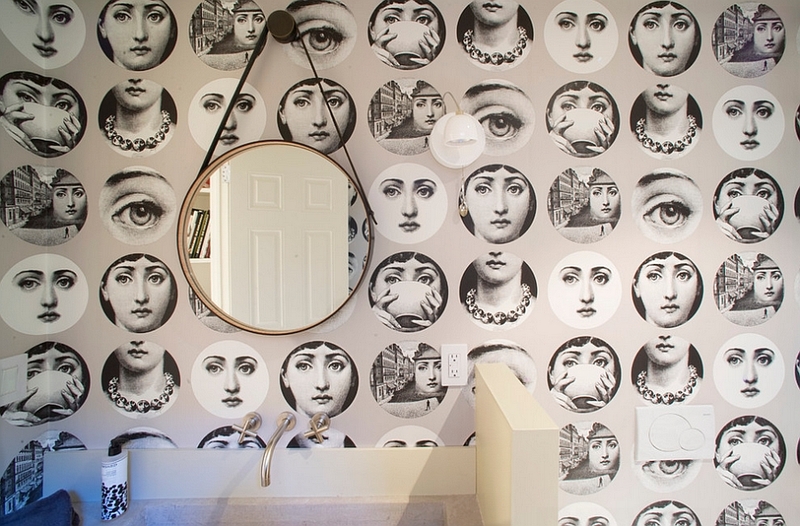 Is Piero Fornasetti one of your design heroes? Or maybe you are looking for a cheekier kitchen backsplash that does not use conventional tiles and colors. Well, this Fornasetti-inspired backsplash does the trick, and it even fits in perfectly with the minimal theme of the kitchen. Talk about a timeless design that transcends styles! We absolutely love the way in which this small contemporary bathroom uses Fornasetti designs and motifs to create an elegant, out-of-the box tiled wall. The wall highlights the bathtub and shower area with ease while offering a cool, neutral backdrop. It also showcases the influence of Greek and Roman architecture that dominated many Fornasetti creations. 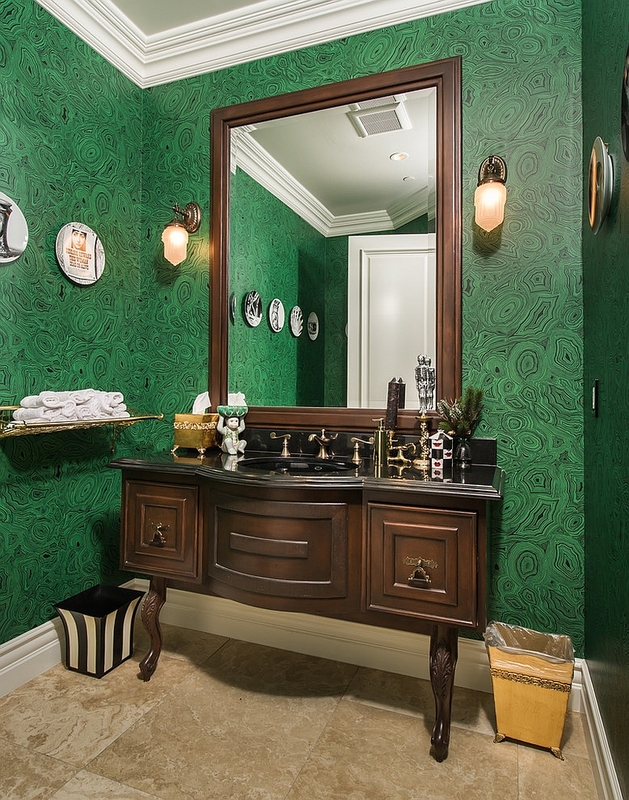 What you see below is the Malachite wallpaper from the Fornasetti Collection offered by Cole and Sons. The wallpaper is available in several rich hues, and this gorgeous green version is definitely our favorite. For those who cannot afford the actual stone for a ravishing backdrop, this is indeed an affordable and equally engaging alternative. Bringing both texture and color, it transforms the aura of the Mediterranean powder room. 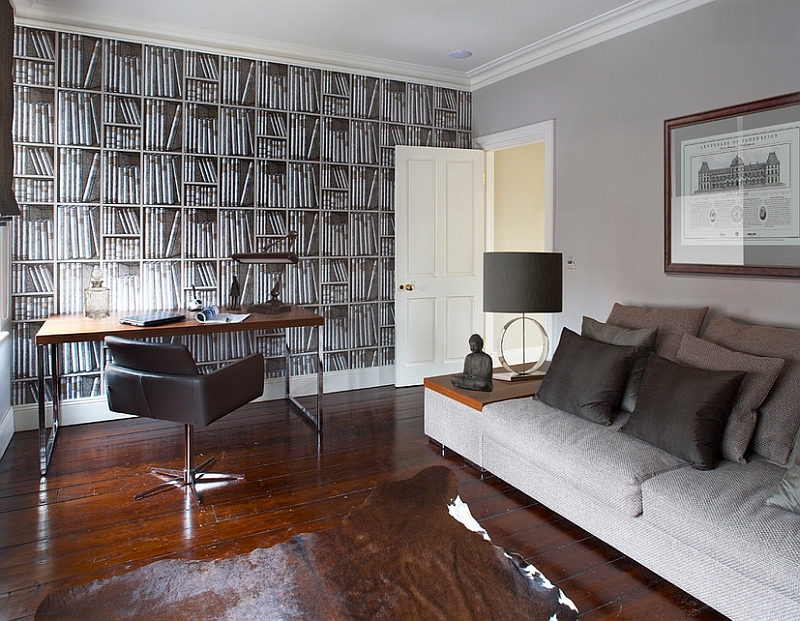 Does your home office need a wall of books to give it that sophisticated look that you’re after? There is no need to start a whole new book collection, as this Fornasetti masterpiece brings in the charm of a library wall without all the costs attached. Available in several different variants, you can pick one that best fits the color scheme and style of your home office. Finally, we have a bedroom that uses the Malachite wallpaper in a far more soothing shade to shape a dashing accent wall. 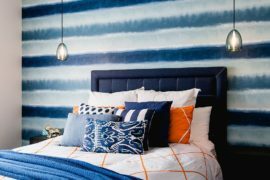 The wallpaper creates the perfect backdrop for the table lamps to shine through and also allows the bed to be the focal point of the room. Far less daring than wallpapers with Cavalieri faces, this one is all class!